Summary: BOOKINGS ARE ESSENTIAL !! 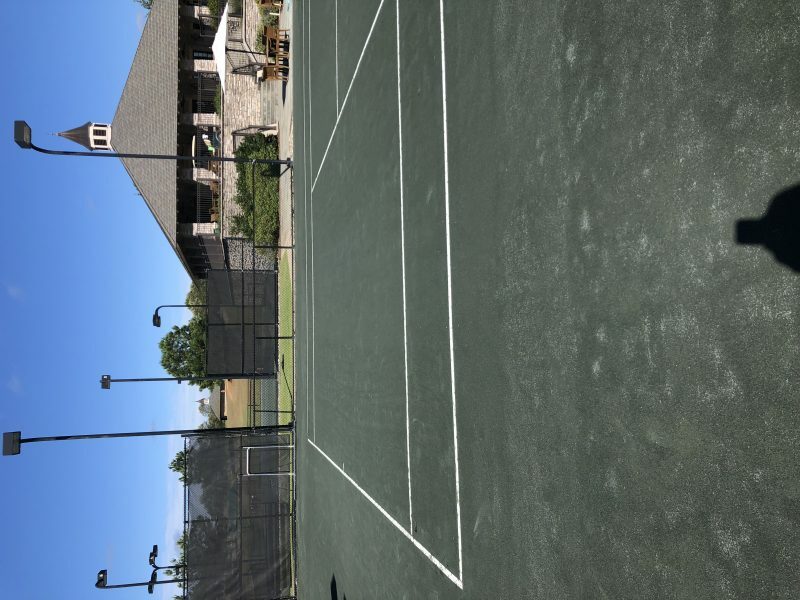 Summary: Weekly classes at several Tennis Centers and Parks in Columbia, SC . Call Meghan 803-556-1627 or Laurin 803-530-4566 for class info. Summary: We offer Cardio Tennis Monday/Wednesday/Friday 8-9am all summer!!! Bring it on! !